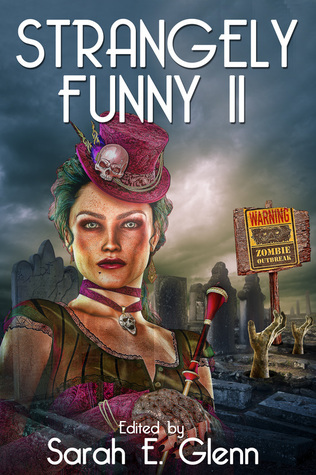 I am thrilled to announced the release of Mystery and Horror LLC’s Strangely Funny II. My short story, “Bedroom Bureau,” is among the twenty-one tales included in this humorous paranormal anthology. The e-book for Strangely Funny II is now available on Amazon, and the print book will be in stock soon as well. You can also check out the Good Reads page for the anthology. For the entire month of August, I will be posting author interviews and further updates about Strangely Funny II, so check back soon! In the meantime, enjoy this beautiful cover reveal! This entry was posted in Fiction and tagged Mystery and Horror LLC on August 3, 2014 by gwendolynkiste.